Video: Young Jeezy - "Get Right"
Yesterday, ATL native Young Jeezy released his video for the single "Get Right." 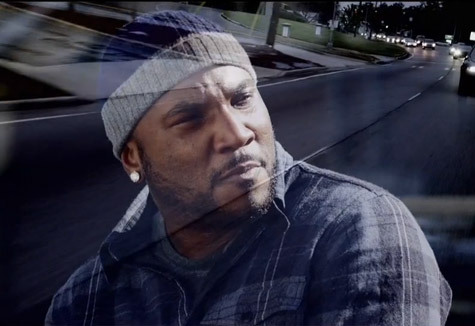 For this visual Jeezy took to the streets of Macon, Georgia where he drives through in a Rolls Royce, has a few drinks, and kicks it with the locals. This is something we have seen from Jeezy before, but it's cool that he goes back to some neighborhoods in his home state. Watch below.